Providing Compassionate, Affordable, Safe and Reliable Home Care Throughout all of Brevard County – Melbourne, Viera, Cocoa Beach, Merritt Island, Titusville, Indialantic and Palm Bay. FirstLight believes that bringing someone new into the caring aspect of your life is a significant decision and it’s important to be educated and know that there is a big difference between in-home care companies. 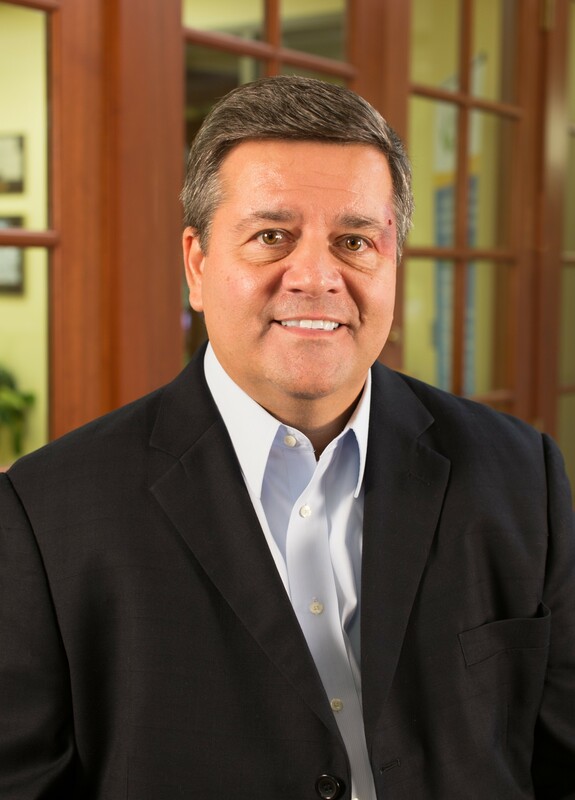 There are many variables when selecting a home care partner. This is why we believe when deciding who will provide in-home supportive services to a loved one, it should be based on the quality of their Caregivers. 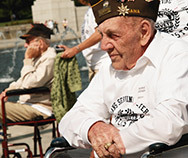 We are reminded daily that it is the day-to-day Caregiver interaction that matters most to those who deserve our best. Because of this, FirstLight has the most demanding hiring, training, and supervision program in the industry. 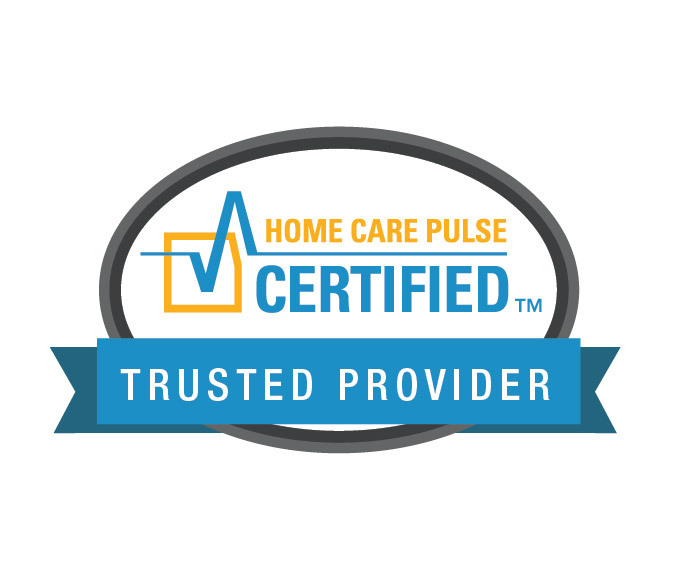 We know that an in-home care partner is only as good as its’ Caregivers. We guarantee you will be completely satisfied with our services or we will immediately and thoroughly resolve your concerns. 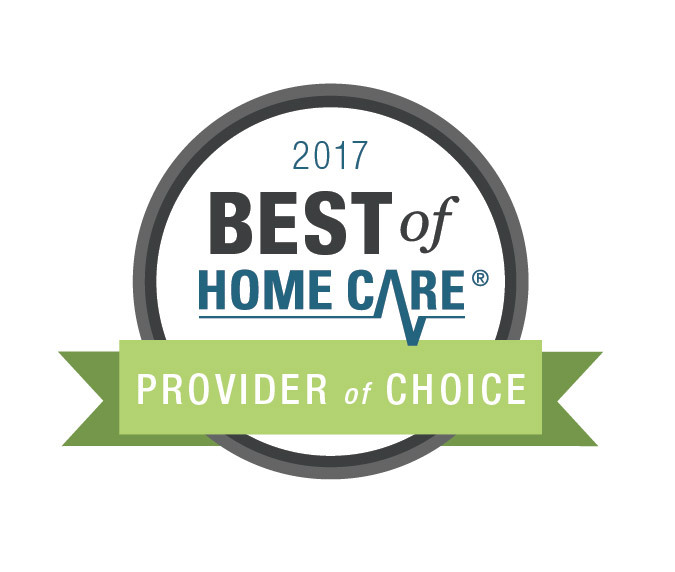 We encourage you to seek out FirstLight Home Care’s nationally acclaimed supportive services for your in-home care needs. FirstLight provides personal and companion care services for seniors, individuals recovering from surgery, people with chronic illness, those with disabilities, those needing a little extra help around the home, respite care, and end of life supportive care. With the industries best Caregivers and enhanced innovative services, you’ll experience peace-of-mind knowing your loved one is receiving the very best care. 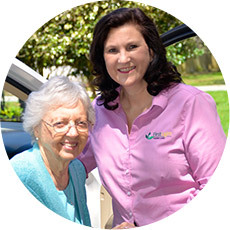 FirstLight Home Care provides services throughout all of Brevard County – Melbourne, Cocoa Beach, Merritt Island, Palm Bay, Viera, Titusville, Indialantic, Melbourne Beach and surrounding communities. Please call the office anytime. 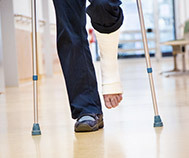 It would be our pleasure to assist helping you find the best solutions for your care needs. 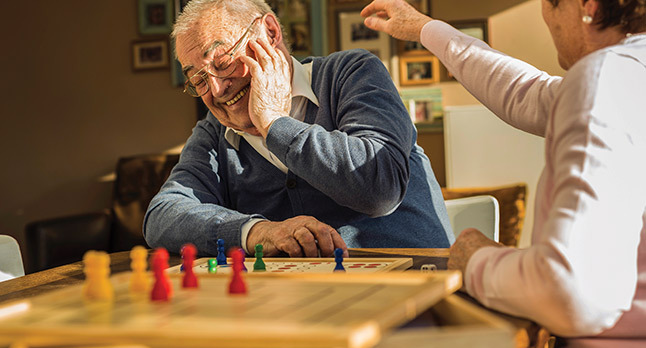 FirstLight Home Care of Melbourne is dedicated to helping your loved one lead a meaningful life despite challenges associated with chronic illness, dementia, mobility issues, continence difficulties, or bathing and hygiene. 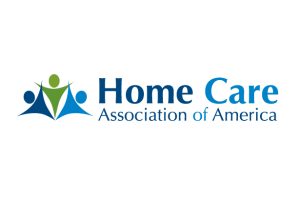 We extend our nationally acclaimed award-winning services to help those with disabilities, those recovering from surgery, and seniors that want to enjoy a safe, affordable, high-quality of life; all while maintaining their independence and dignity no matter where you call home. Our home care solutions are sure to cater to your unique needs no matter what the situation of your loved one is. Whether you’re looking for short term relief, respite care, or need 24/7 permanent care arrangements, our skilled caregivers can help make life much easier. We are committed to providing the very best personalized care to help your loved one with their activities of daily living. We also provide companion care such as transportation, shopping, light housekeeping, medication reminders, and other activities that help your loved one be active and enjoy the satisfaction of being at home. 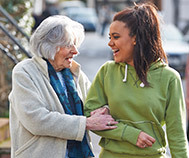 With compassion as our cornerstone, FirstLight Home Care of Melbourne is here to help ensure all your needs are met. When you feel it’s time for in-home care the FirstLight Team will take the time to meet and listen to your concerns and expectations. We want you to feel comfortable with us and our caregiving role in your life. Bringing someone new into the caring aspect of your life is a significant decision and it’s important to be educated and know that there is a big difference between FirstLight and most other in-home care companies. A FirstLight Care Specialist is available 24/7 so feel comfortable to call the office at: 321-221-7099. Proudly Serving: Melbourne, Cocoa Beach, Merritt Island, Palm Bay, Viera, Titusville, Indialantic, Melbourne Beach and surrounding communities.